INVOKANA® (canagliflozin)‎, Johnson & Johnson’a drug for the treatment of adults with type 2 diabetes was first approved for sale in March 2013 and has been prescribed in U.S. over 5 million times. 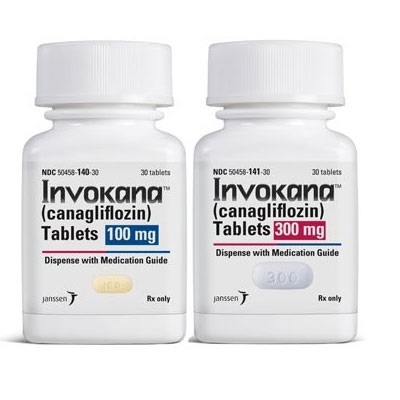 Since Invokana was released, an unknown number of patients were subjected to dangerous kidney failures and limb loss side effects without knowledge of the actual risks before taking the drug. Getting compensated for your Invokana injuries is one call away – call the Relion Group right now and an attorney will let you know if you have a case. We will work to get your settlement and will not charge any fees until you get paid. Many victims have already received hundreds of thousands of dollars!